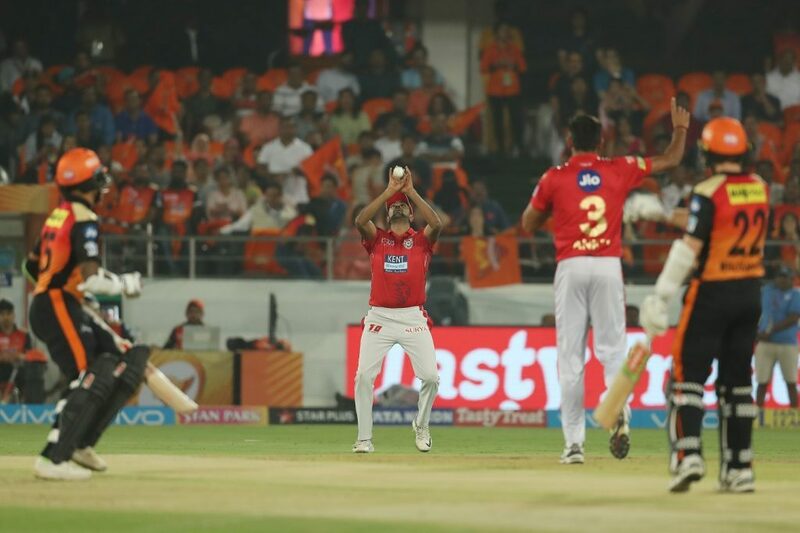 IPL 2019 Match 22 SRH Vs KXIP Match preview and head to head records shows that SRH takes KXIP with rough hands and will try their A game to win the match. Last matches have made both the teams a less countable on the scoreboard with still 4 points on the table. SRH and KXIP individually lost its last matches from MI and CSK with hard luck and performance also. KXIP failed their middle order batting line up drastically whereas SRH have also been famous as “Orange army” could take the spell on the MI batsmen. After losing it would their first match and chance to get the top position and 6 points in their cap. This match will be played on the home ground of Punjab. With full energy, Spirit and whole cheering crowd of Mohali. You can speculate it at 8:00 PM on your screens.